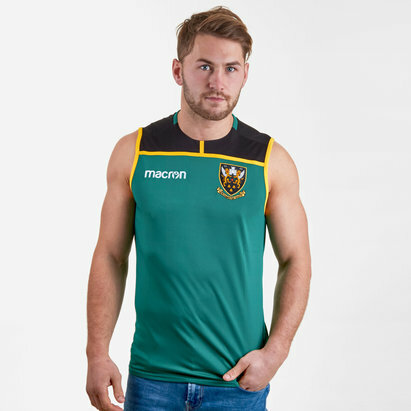 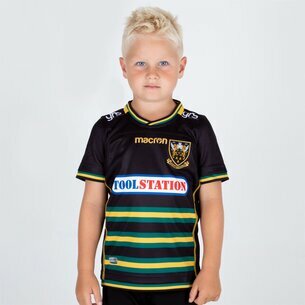 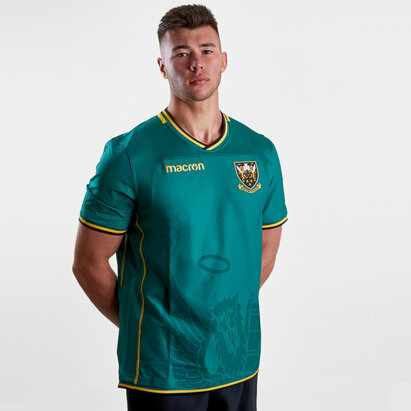 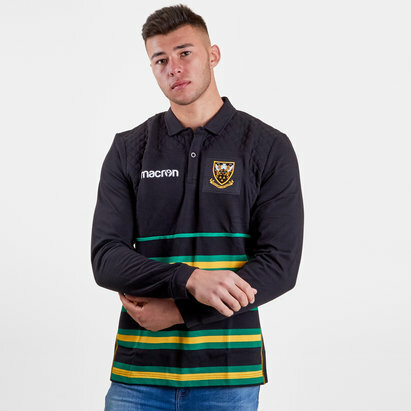 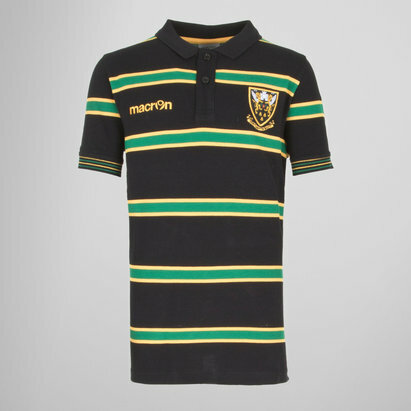 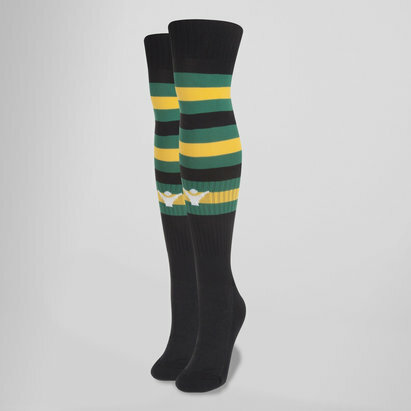 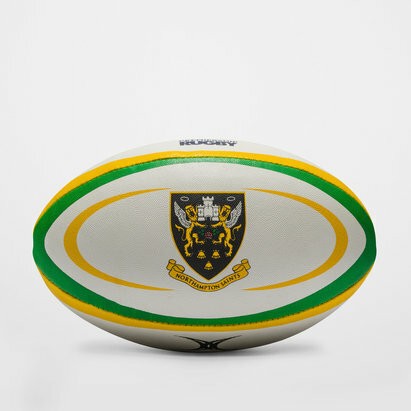 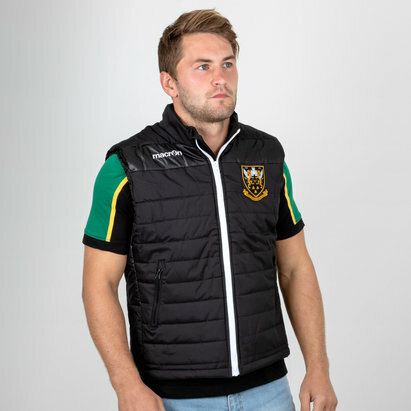 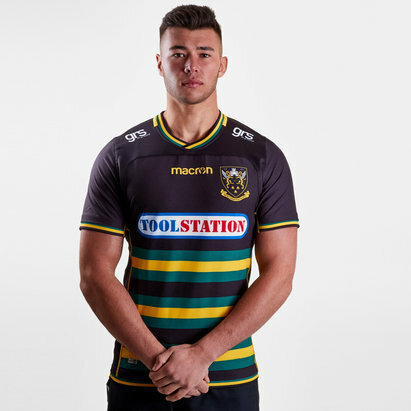 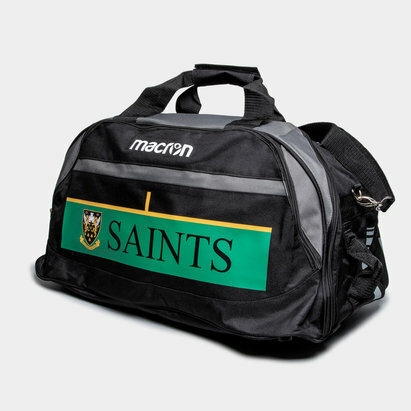 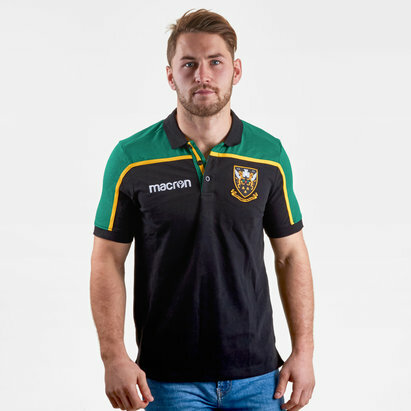 Gear up for the new season with the latest Northampton Saints shirts from Lovell Rugby. 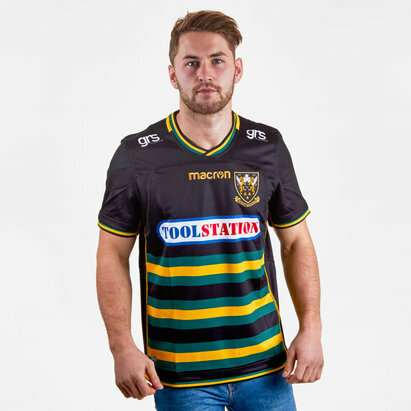 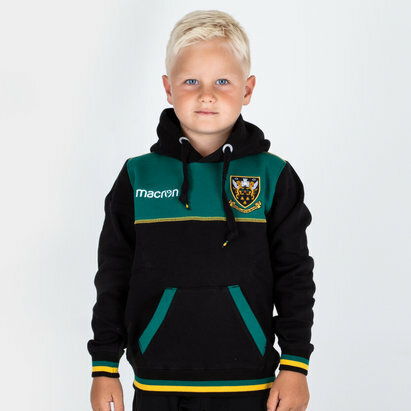 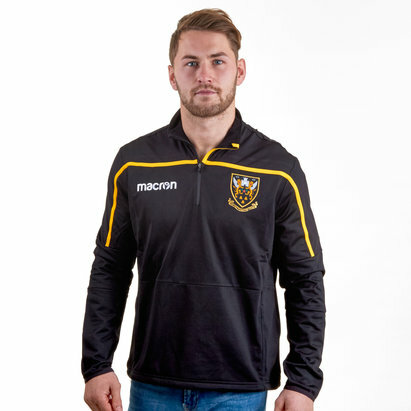 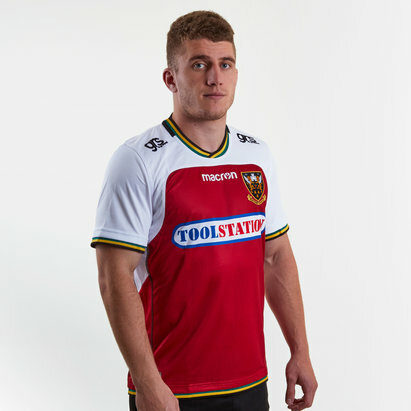 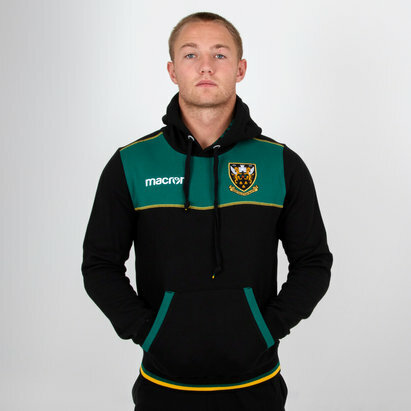 If you’re a proud Saints supporter and you want to wear your team’s colours proudly, look no further. 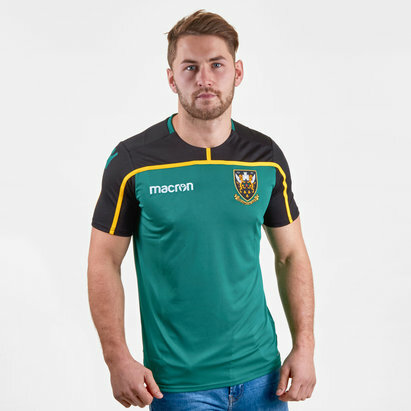 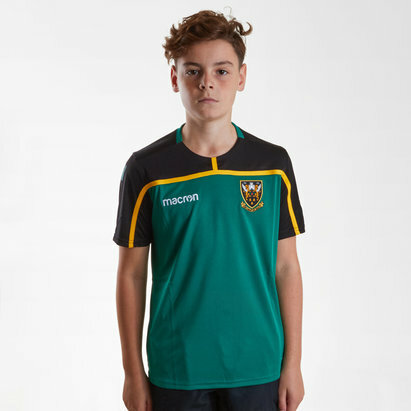 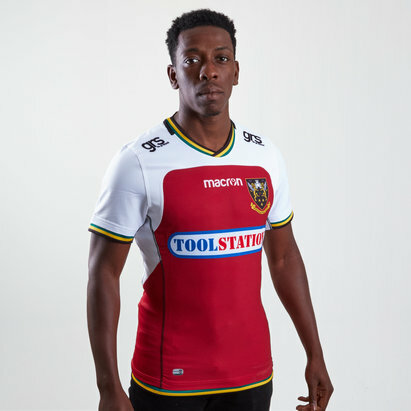 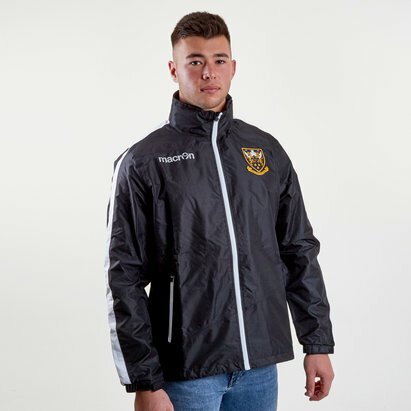 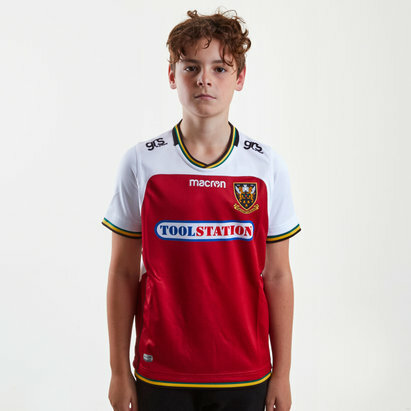 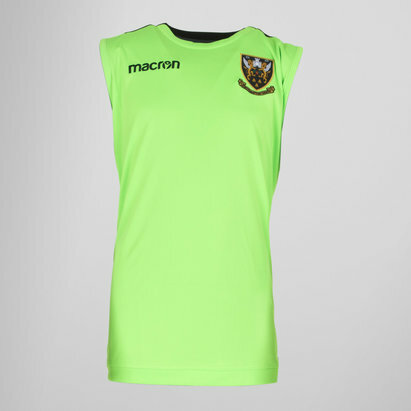 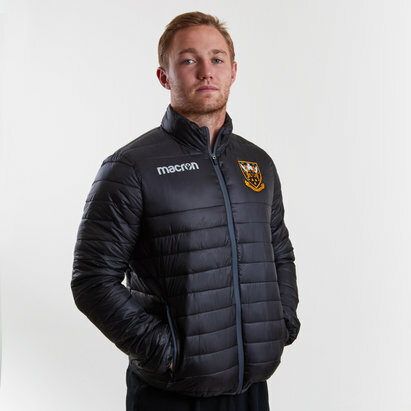 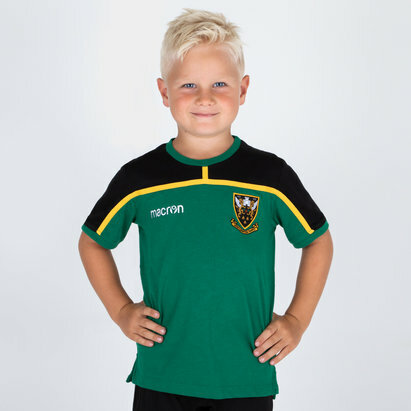 We’ve got the latest Northampton home shirts and shorts plus alternate kits and a wide range of official Macron merchandise including t-shirts, hoodies and training wear. 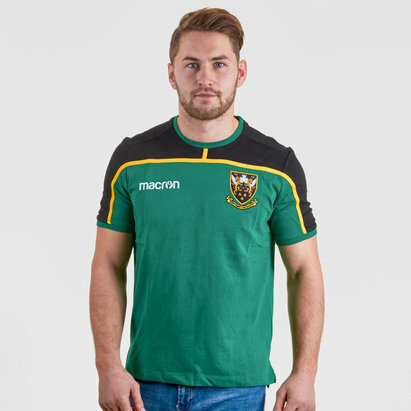 The next time you head down to Franklin's Gardens, do so in a brand new Northampton rugby shirt from Lovell Rugby.